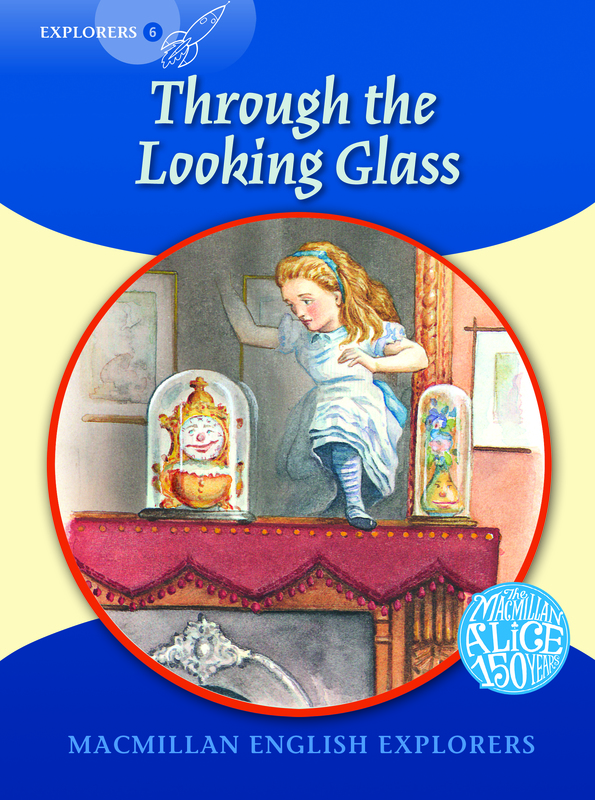 One day, Alice climbs through the big Looking-glass above the fire… and into Looking-glass Land. Here, everything is back to front and the garden is a giant chessboard. The Red Queen tells Alice that when she reaches the eighth square, she can be a queen, too. Will Alice reach the eighth square and become queen?